The Auckland Centre for Financial Research at the Faculty of Business, Economics and Law, Auckland University of Technology is hosting its 8th New Zealand Finance Meeting on 17 - 19 December 2018. The focus of the conference is broad and includes all areas of finance. The conference will be hosted at the Crowne Plaza Queenstown which is in central Queenstown within walking distance of many restaurants and cafes. The conference dinner will be hosted at the Skyline Queenstown with spectacular views. 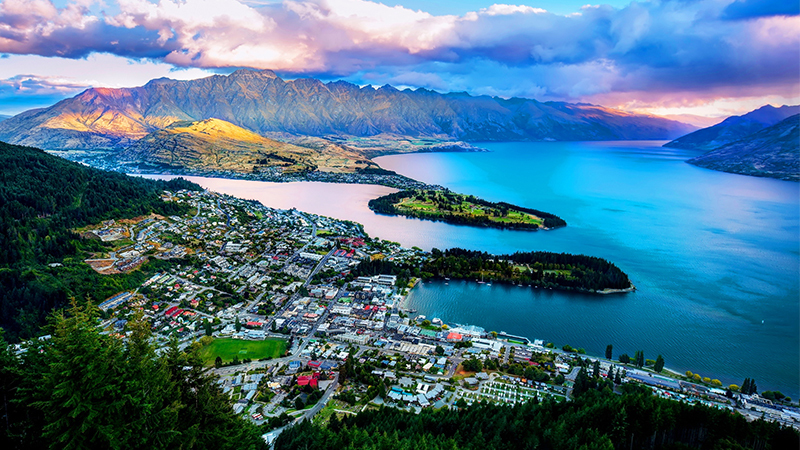 For more information on Queenstown Tourism click here. To book your accommodation please click here. A special issue of the Pacific-Basin Finance Journal based on selected papers presented at the 2018 New Zealand Finance Meeting will be dedicated to this conference. The deadline for paper submission was 29th July 2018. Authors will be informed of the outcome of their submission by the end of August 2018. A doctoral symposium will be hosted on 17th December leading in to the conference. Doctoral students are invited to submit either a chapter or paper based on a chapter to this symposium. Please submit your chapter/paper via email to afm@aut.ac.nz with subject line “Doctoral Symposium Submission”. The deadline for submissions to the doctoral symposium was 13th August 2018. The deadline for registration to present accepted research papers is 30th September 2018.